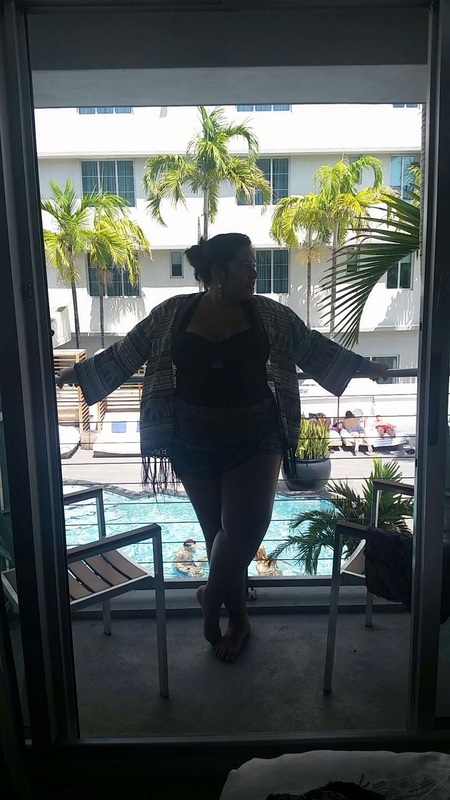 A Plus Size Mom, living in a small sized world. Traveling, Eating, Mommy-ing and Fashion-ing Thru this lil thing called life. Where is my daughter? I hope she is not drinking water from the dog bowl again!!!!! !